Join us for this rare opportunity to learn from some of the world's top thought leaders. 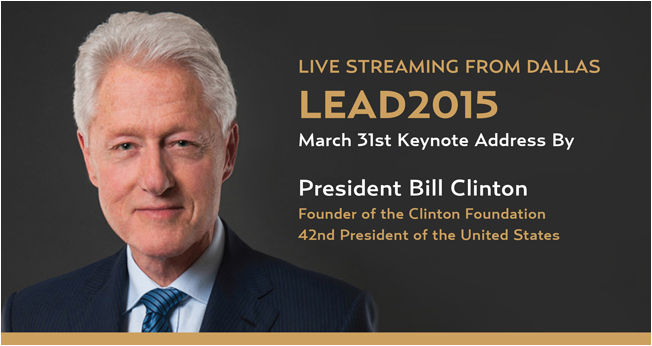 Specially selected topics and speakers, streamed from the LEAD 2015 conference in Dallas, will provide you and your organization with the latest leadership tools, tips, and techniques. This is an event you won't want to miss!